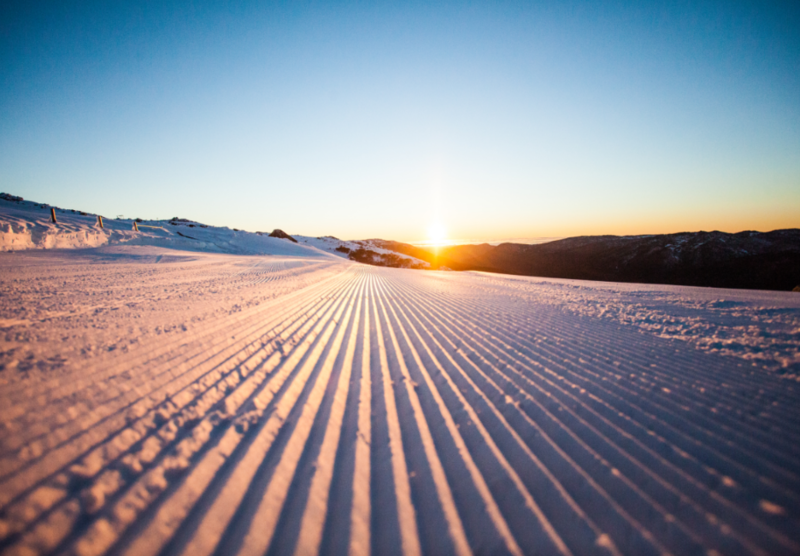 Perisher is the largest ski resort in Australia with 1,245 hectares and 47 lifts. If you like variety of terrain and lots of it, Perisher is the place for you! $913 per student – Ski Perisher & Stay on snow! $687 per student – Ski Perisher & Stay in Jindabyne. Depart school early. Arrive in Perisher, get fitted for ski and snowboard gear and then settle into accommodation. A 2 hour lesson at Perisher followed by free skiing for the afternoon. A 2 hour lesson in the morning and the afternoon off to explore Perisher, before night skiing for the evening.